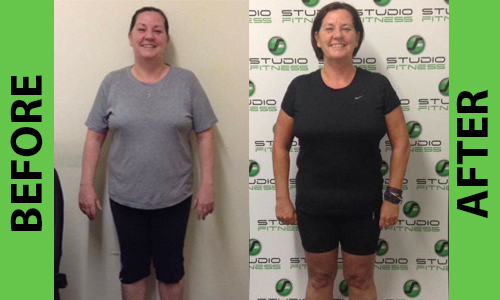 When I started in Studio Fitness Cork I was weighting my heaviest at 17st. I had previously tried everything else to lose weigh and I could never stick to it. I started off with a 6 week Personal Training Program, training 3 times a week . 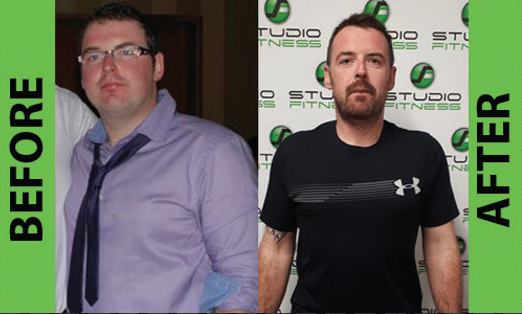 I was so happy with the support & guidance I got from everyone in Studio Fitness Cork that I decided to continue. I am now down over 3st and couldn’t be happier! The team are so welcoming and really encouraging that it makes going to the gym easy (never thought I would say that!) 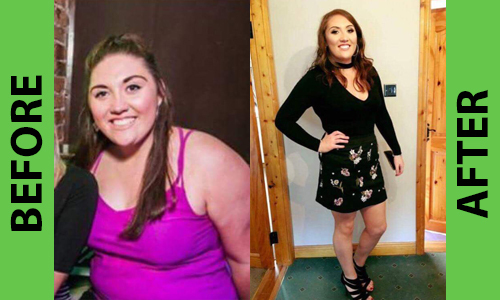 I would highly recommend Studio Fitness Cork for anyone struggling to stick to a weight loss program-its been a life changer for me. The results I have achieved with Studio Fitness Cork to date are fundamentally due to a great combination of an amazing team with fantastic training methods; they tailor to the individual & create challenging yet achievable goals. Their professionalism, extensive knowledge and enthusiastic commitment to their work and ultimately to us their clients, provide the perfect scenario for success and sets foundations for a new healthier lifestyle! I now love to go to the gym and look forward to my personal training sessions. Even when I am on my holidays I work out now as the ‘’feel good feeling’’ is second to none for me – so for these guys to turn a ‘’couch potato’’ into a ‘’gym rat’ is one amazing feat in my eyes! I have achieved so much down at Studio Fitness Cork and I feel so proud & confident, my journey is not over and I really look forward to working out with the team, they keep challenging me and pushing me beyond barriers where I never dreamed I could push myself! Hand on heart (healthy heart) I don’t think I will be able to ever thank Adam & Marie and all the team down at Studio fitness Cork for all they have done ‘’so far’’ let alone my results to come.